ABC Bartending School of Miami - Looking for advanced bartending courses and bartender training in Miami, Florida? Contact ABC Bartending School of Miami for professional training and post-graduation employment assistance! Looking for advanced bartending courses and bartender training in Miami, Florida? Contact ABC Bartending School of Miami for professional training and post-graduation employment assistance! 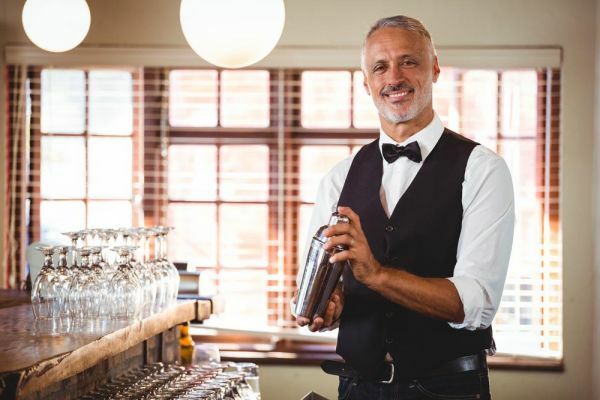 Interested to pursue a career in the field of bartending in Florida? With over 33 years of experience, ABC Bartending School of Miami offers complete bartending and mixology courses at affordable prices to give students the possibility to become a certified and licensed bartender. Also, the institution provides post-graduation employment assistance in the hospitality sector. Contact ABC Bartending School of Miami for professional courses, training and job placement!